We've got the resources to turn your geotechnical investigation around as efficiently and economically as possible - keeping your project on time and on budget. Our knowledge and experience in a variety of foundation alternatives and ground modification techniques provide real cost savings. We're happy to review your current plan and see if there's a better, more economical way to do it. We've invested in the most up-to-date track, trailer and truck mounted drill rigs from CME, Diedrich and Geoprobe that can go anywhere and drill anything Upstate NY's geology has to offer. 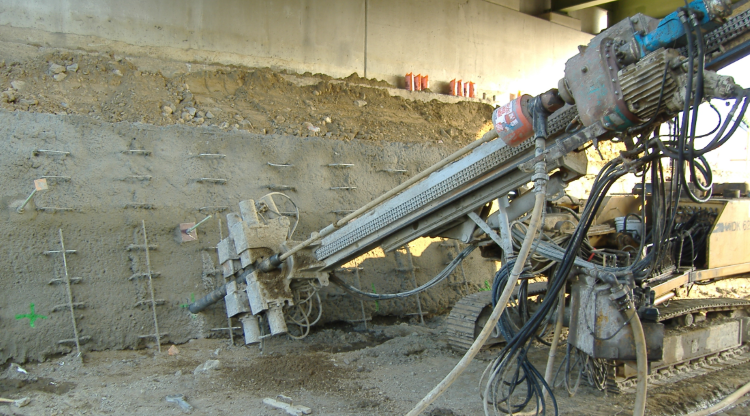 The Kenney Team Delivers Geotechnical Engineering Services That Are On-Time, On-Budget and Above Expectations. Our team has drilled, bored, cored and tested in just about every ground condition Upstate New York has to offer (and in all 4 seasons!). So we know what to expect when a developer, architect, design group or contractor calls us and says “Can you do this ASAP?” We can, and we will. We often get called to review other geotechnical recommendations. We ask 3 questions: is it thorough, is it cost-efficient and is it practical? If the answer to any of these is “no”, we roll up our sleeves, and work on the plan until all the answers are “yes”. We’re a team of engineers, lab personnel and support staff that is committed to getting it done right. 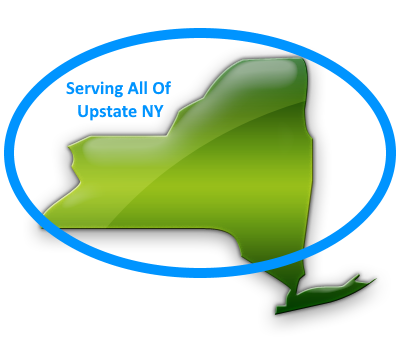 If you’ve got a project coming up anywhere in Upstate New York, give us a call and we’ll prove our value. GET A QUICK QUOTEGOT A QUESTION? What Kind Of Person Names A Business After Himself? Our firm was founded by Christopher Kenney, P.E. in January 2005 following 20 years of professional practice in servitude to an assortment of engineering consultants and specialty contractors. Capitalism, rocks and dirt have always been in his blood – at the age of 5 he went door to door with a wagon full of hand-selected gravel attempting to convince neighbors to purchase what he considered beautiful (or at least shiny) examples of geologic wonder. He only sold one (but for a $1 which is pretty good for 1968!). When Chris was a junior in high school, his undoubtedly worried father Donald (also a licensed P.E.) brought the easily manipulated youngster to his project site where they were using ground freezing for earth support below an active rail line. When the choo-choo went over the tunnel and didnt fall in Chris was hooked! He then somehow graduated from Clarkson University (BSCE 1985) and Cornell University (M.Eng. 1988)!! Hooray!!! Kenney Geotechnical Engineering Services PLLC has grown from a one man consultancy to a full service geotechnical practice. Our team of geotechnical engineers, drillers, field engineers, technicians and administrative professionals are ready to tackle any geo-challenge in Upstate New York! Got Questions or Want a Quote?